Are You Planning to Sell Your Colony Green Condo? 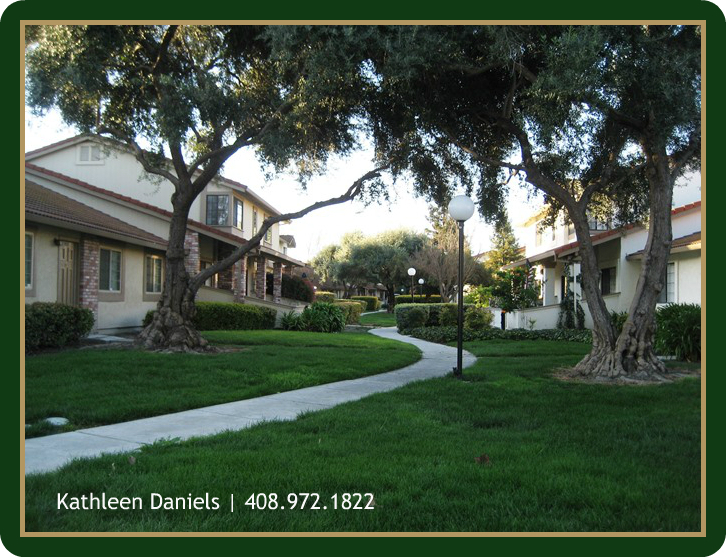 You are here: Home / Blossom Valley San Jose / Are You Planning to Sell Your Colony Green Condo? How Well Does The Agent You Hire Know Colony Green? Does the real estate agent you hire to list your condo for sale make a difference to a Colony Green homeowner? In your mind, are all agents the same or are some agents better than others? I tend to be a geeky data person. By knowing the markets I serve, and tracking the data, I can see if the sale price to list price ratios are skewed. For example, when a condo is listed significantly below market value and sells significantly higher than list price, that data does not accurately reflect the real pulse of the market. I understand the strategy of listing low and allowing the buyers to drive the sales price up. This strategy does work well in a hot sellers market. My point here is regarding the reported sales data and how it can create a less than actual reflection of any given market. By way of illustration, let’s say your neighbors condo recently sold for $570,000. Your neighbor’s condo is the same unit as yours and in the same general location. You have the equivalent upgrades and the condition of your condo is equal to the your neighbor’s condo that recently sold. You are ready to sell your condo. The market conditions are similar to when your neighbors condo sold two months ago. You list your condo at $550,000. It sells for $573,000. The sales price represents $3,000 more than what your neighbors condo sold for, which actually represented the then current market value at $570,000. Your condo sold $23,000 over list price yet only $3,000 above the actual market value. Make sense? Although the numbers reported are accurate, you can see the sale price to list price ratios may not give an accurate representation of what’s really happening in the community. Don’t be fooled by Just Sold postcards that boast … SOLD $23,000 over asking! While that may be true, using the illustration above, it does not report that the list price was $20,000 below market value. I personally feel it is deceptive and I believe all home sellers deserve honestly and transparency. I know what really matters to sellers is what they actually net from the sale of their condo. As broker-owner of KD Realty in San Jose, I do not use Automated Valuations to establish a home value. I believe they can be very deceptive and misleading to homeowners. As mentioned above, I am a geeky data person that crunches and grinds the data. I track sales data in all of the markets I serve. By tracking month over month I am able to see what may be the making of a trend – trends such as the number of distressed sales in the market, number of days on the market, sale price to list price ratios, and more. The data and knowledge of the market tells more of the whole story. Knowing the data and knowing the market intimately allows me to serve my clients well. When it comes time to sell your Colony Green condo, let’s chat. I know the area and the community intimately. I am an original owner and resident here. I may be reached at 408-972-1822. PREVIOUS« What’s My Colony Green Condo Worth in January 2017?